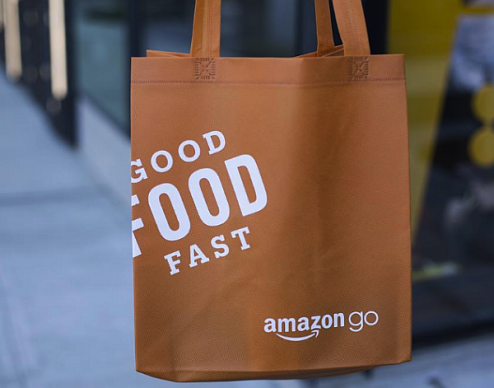 Amazon Go is a no go so far. 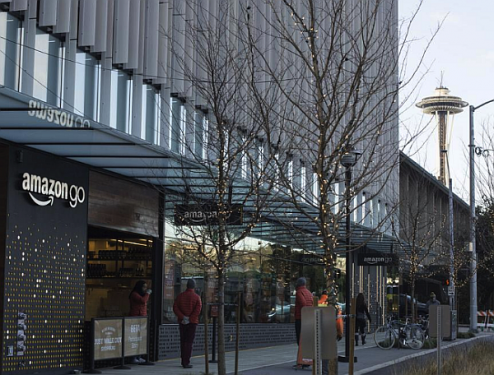 Amazon postponed the grand opening of its Amazon Go store due to technical difficulties. 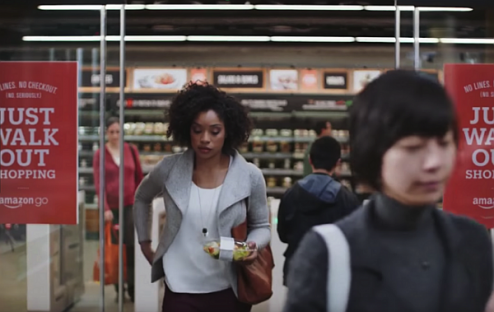 Scheduled to debut in early 2017, the small convenience store concept eliminates checkout lines by allowing shoppers with an Amazon Go app to grab what they want from the store and walk out. The Wall Street Journal says Amazon is having trouble tracking more than 20 customers at a time and keeping tabs on merchandise moved from store shelves. 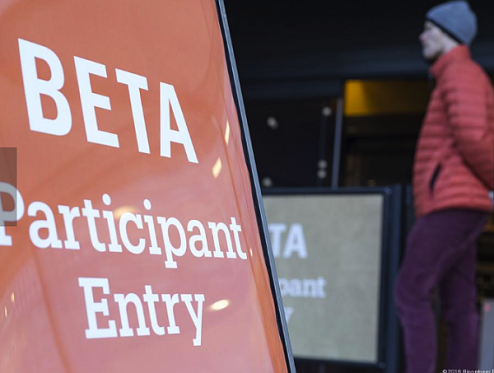 The store is currently only open to Amazon workers who have been shopping as beta testers before the general public can give it a shot. 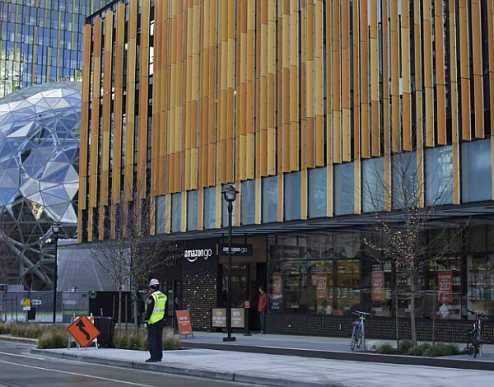 The 1,800-square-foot convenience store is at the corner of Seventh Avenue and Blanchard Street at the heart of the company’s Seattle campus. Amazon (Nasdaq: AMZN) is already opening stores to sell goods customers can find online. 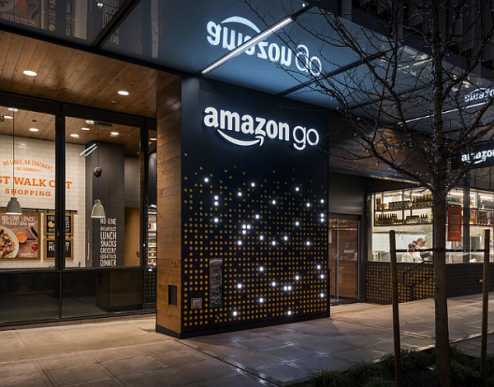 After years of eroding business for brick-and-mortar retailers, the company in 2015 opened the first of many bookstores in Seattle and is building drive-up grocery store pickup locations in Seattle and Silicon Valley. The New York Times this weekend offered a look at Amazon’s ambitions. Copyright © 2019 Rebecca Sun Design. All Rights Reserved.